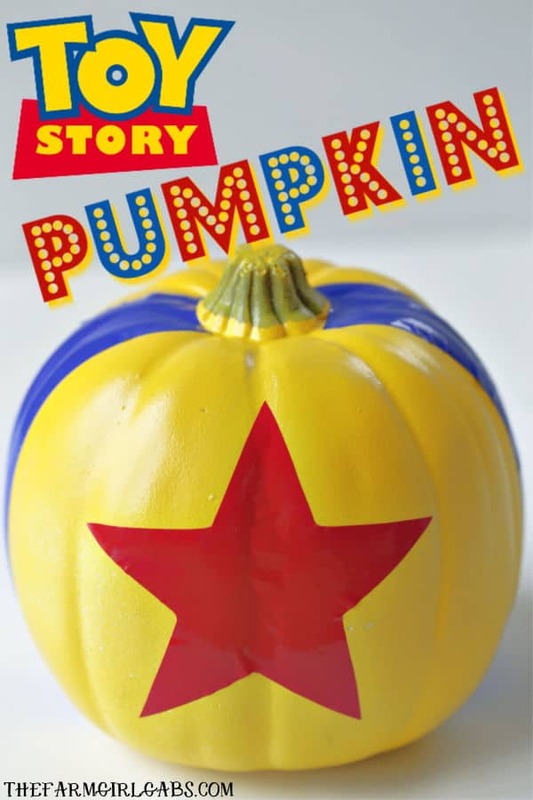 Show your Disney side (and crafty side) this Halloween with these adorable Disney Inspired Pumpkin Ideas! 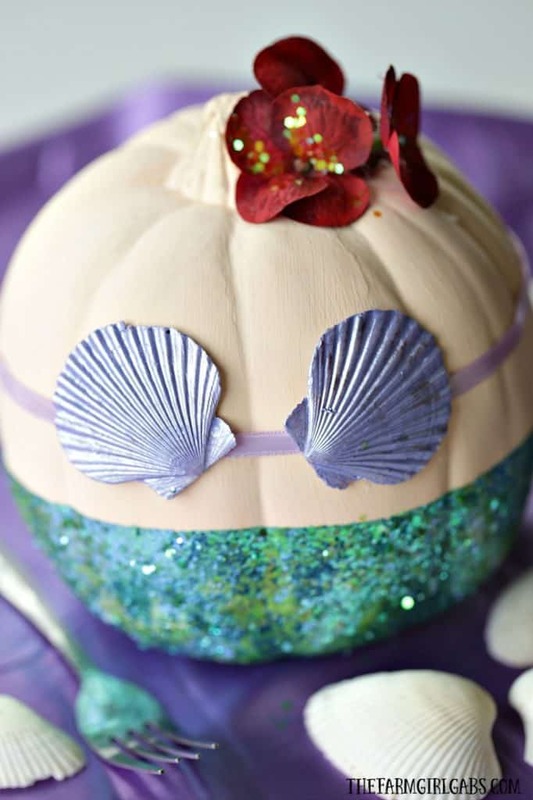 Happy Halloween my Disney-loving friends! 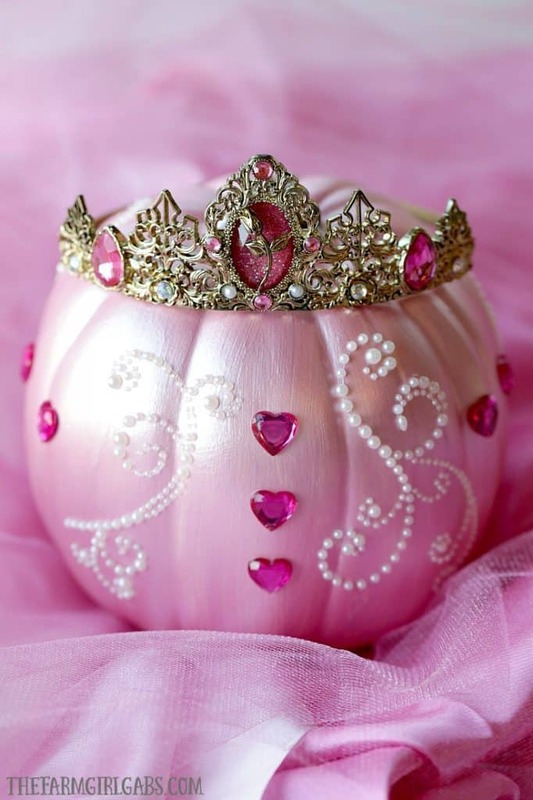 I love Halloween almost as much as I love Disney . 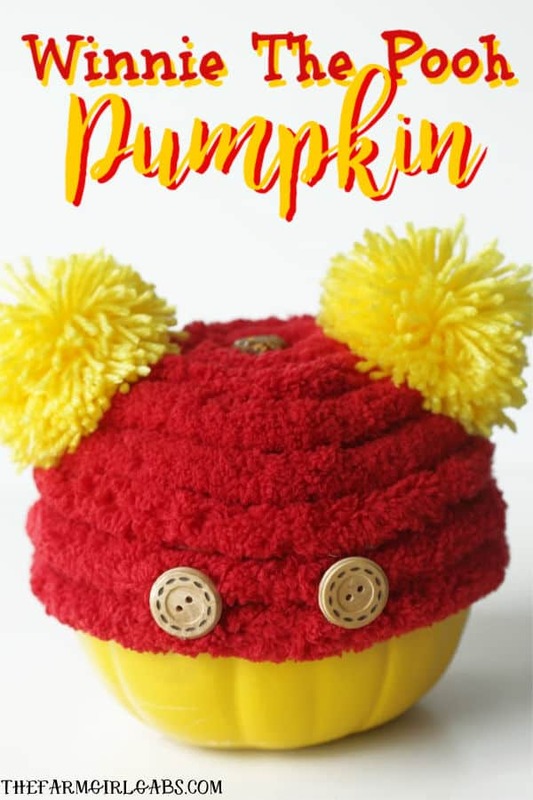 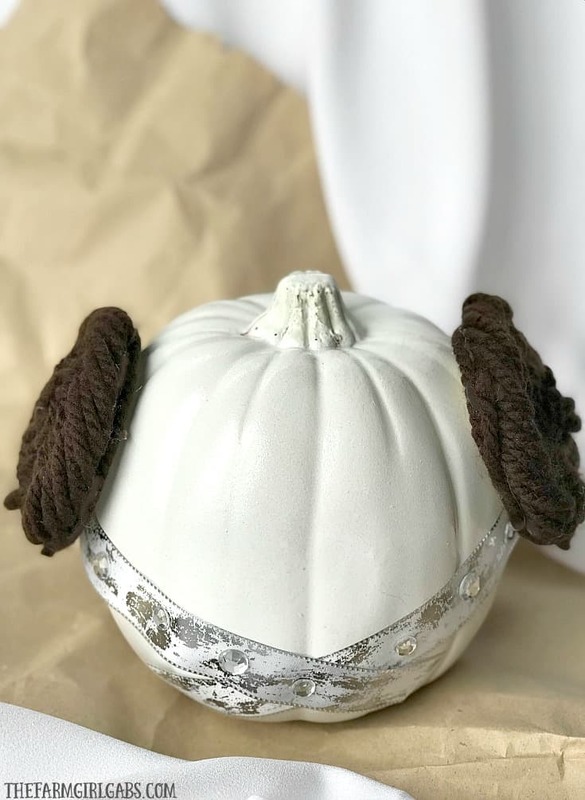 These Disney inspired pumpkin ideas have been so popular here on The Farm Girl Gabs that I thought I would create one central location to share them all. 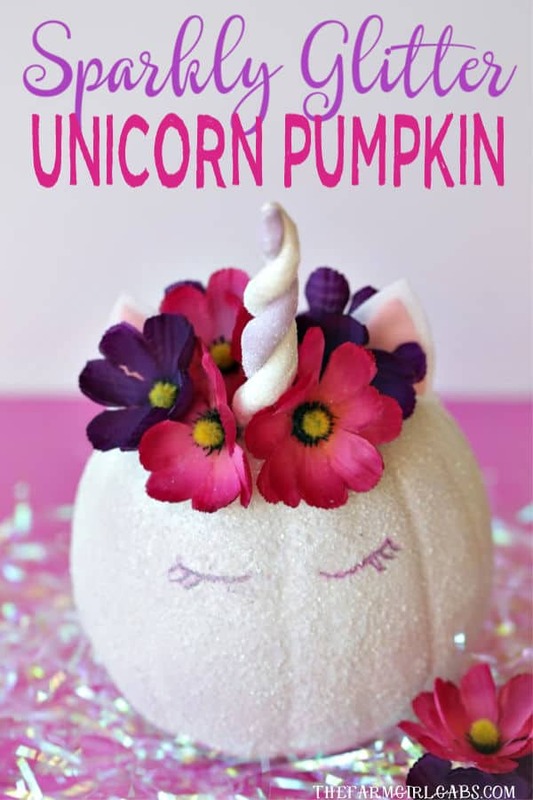 As I share more with you, I will add them to this page too. 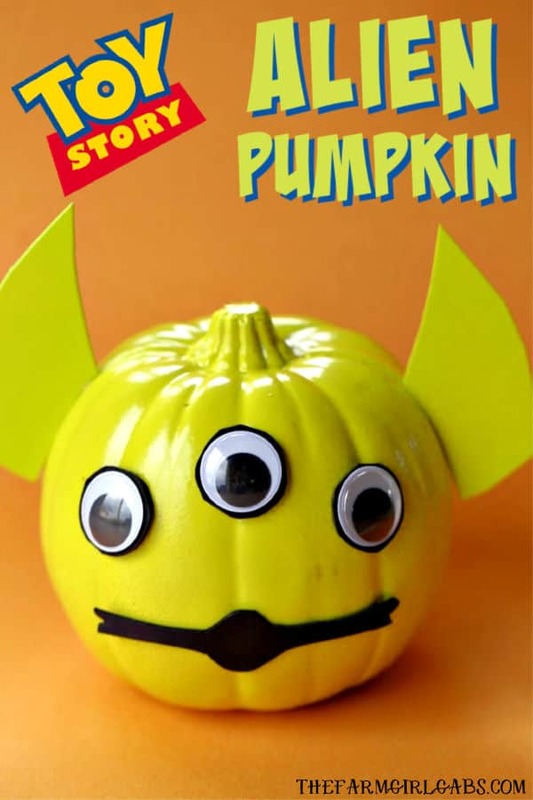 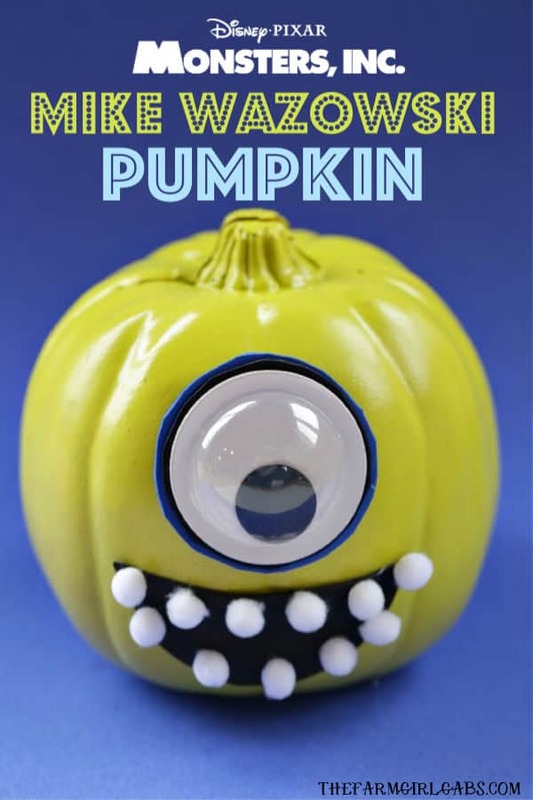 Get your crafting supplies ready because these pumpkins are so much fun to create.